Seat has confirmed it will release a fully-electric car in 2020, with a range of up to 311 miles. 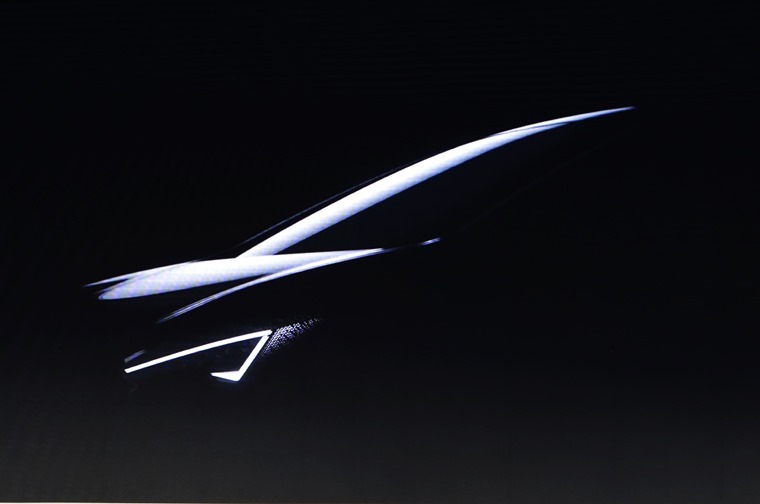 Seat’s first electric vehicle, which has been previewed in video images, will be competitively priced and come equipped with the most advanced connectivity and infotainment systems on the market and minimum level 2 autonomous driving capability. 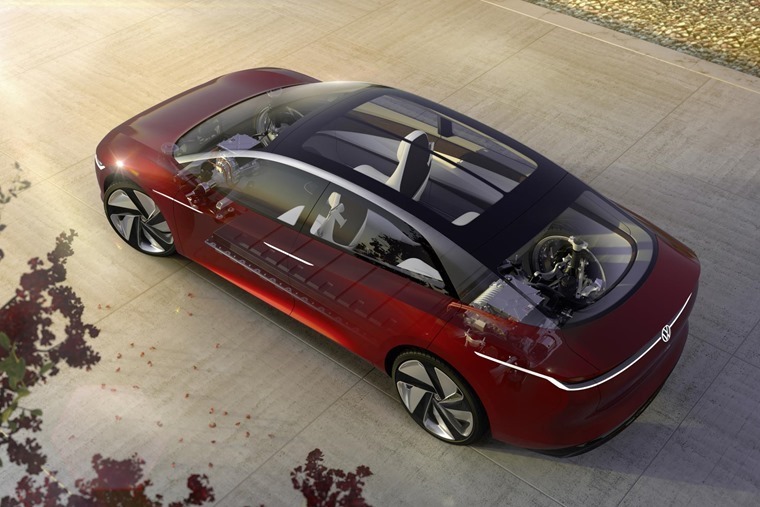 Making the announcement at their annual conference, Seat CEO Luca De Meo stated 2020 will be the Spanish brands “year of electrification” with its first fully electric vehicle to be built on the Volkswagen Group’s MEB platform. This is the same platform which the upcoming Volkswagen I.D. Vizzion all-electric vehicle will use. Seat is taking a further step forward in boosting electric mobility and this will also include a hybrid version of the new generation Leon, also arriving in 2020.